I’ve been a fan of Annihilator and Jeff Waters for a number of years by now. I don’t remember precisely when I first heard the music, but it must have been just before their self-titled album arrived in 2010. It’s safe to say then that I’ve had some time to develop a taste for this Canadian thrash band’s blend of brutality and melodic repose. So when I heard that the group was about to release their 15th album, entitled Suicide Society on September 18, I knew I had to get my hands on it. 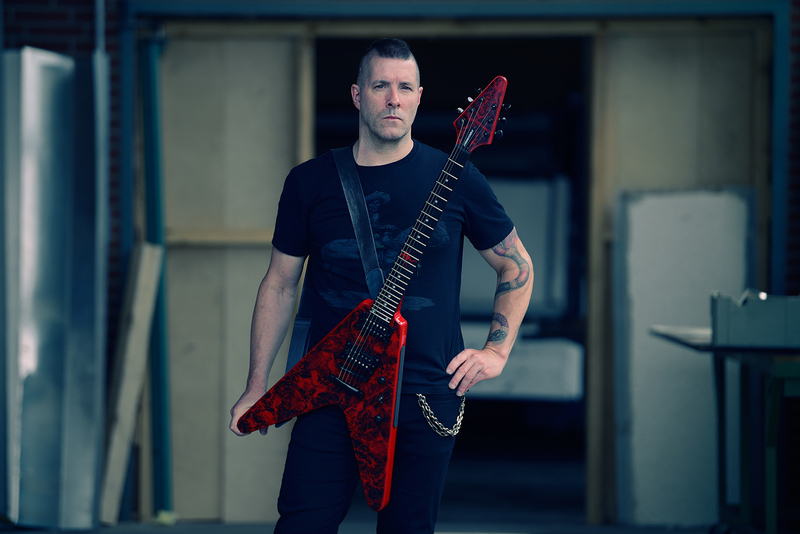 Though a colleague had beaten me to a review of this record, I received a great honor in the opportunity to interview Annihilator mastermind, guitarist, and now vocalist, Jeff Waters. He’s quite a sociable fellow! Please join me in Part 1 of my interview with Jeff (we spoke for over an hour!) as we discuss the new album; the departure of former vocalist, Dave Padden; and the development of metal through the 1990s! There is a “Table Of Contents” in the YouTube description for those of you who wish to skip around.